The Daikin Ururu Sarara FTXZ25N rated at 2.5kw. 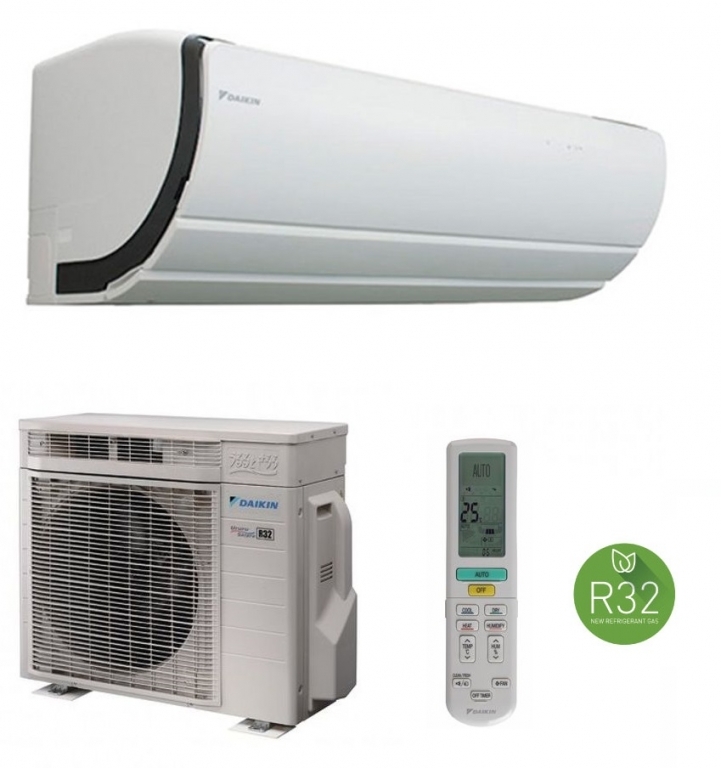 This uniquely designed air conditioner and heat pump from Daikin offers full climate control with the added features of being able to humidify or dehumidify the conditioned air entering the room, with the ability to also to provide ventilation as required. Full Details on the Daikin Ururu Sarara range can be found in the brochure below.